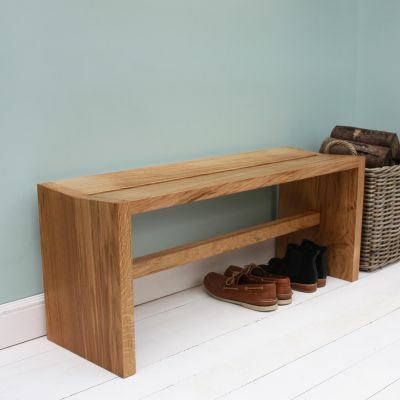 The perfect companion to our oak welly rack! We've all been there - hands full as you come in the door and wellies caked in mud... the boot jack is a design classic which allows you to remove your boots and shoes without getting your hands dirty. Designed to last a life time. 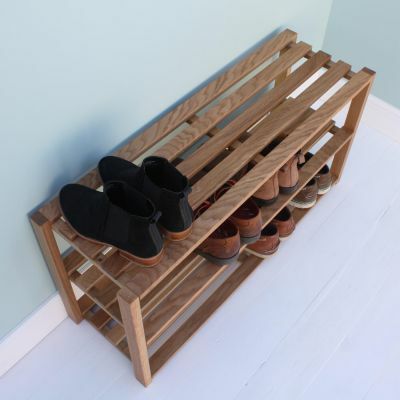 Purchase with one of our welly racks and save £8. 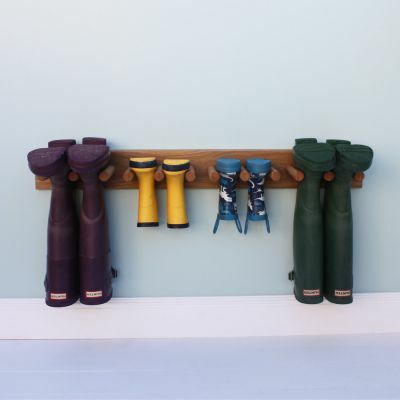 Simply select 'Add Boot Jack' option when ordering your welly rack.